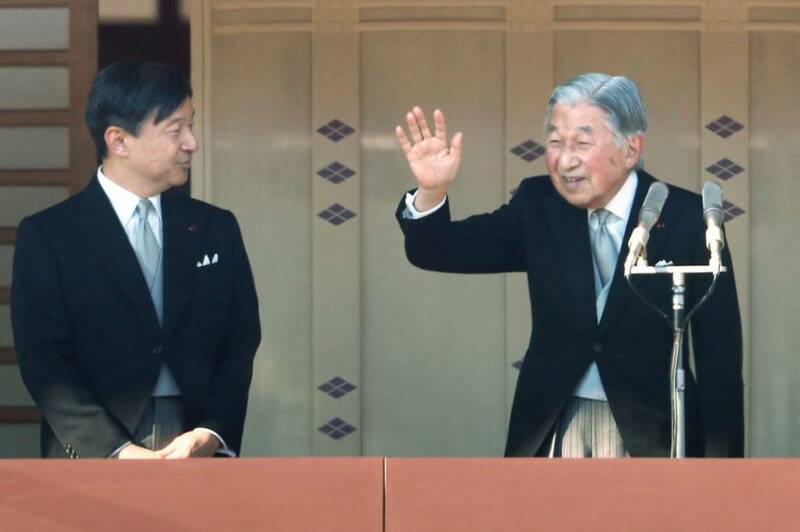 Members of religious groups and other citizens sued the government on Monday, claiming that planned public spending on ceremonies involving the enthronement of Crown Prince Naruhito next year violates the constitutional principle of separation of religion and politics. The 241 plaintiffs including Christians and Buddhists filed the lawsuit with the Tokyo District Court, seeking damages of ¥10,000 per person and an injunction against the spending. 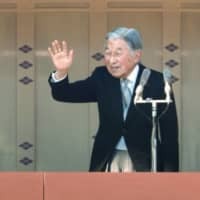 The spending of public money on the ceremonies breaches the constitutional principle and puts psychological pressure on people believing in religions other than Shinto, they said.